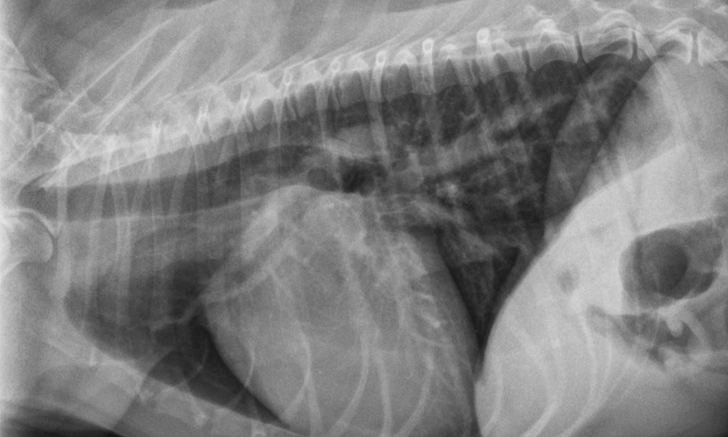 Discover one expert’s top 5 most common minimum database findings in canine patients with confirmed hyperadrenocorticism. 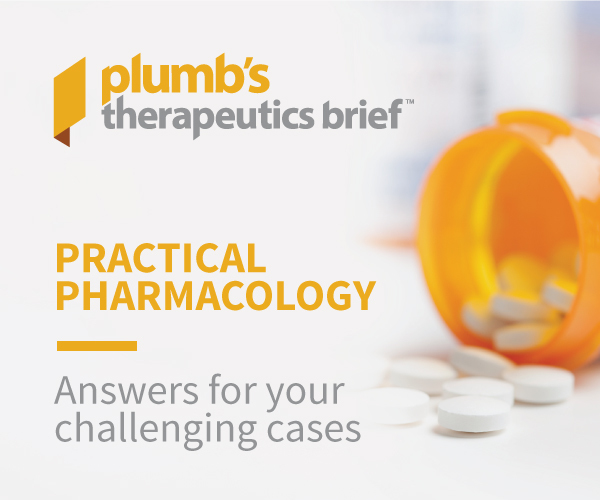 Follow this step-by-step guide to provide safe and effective local analgesia to patients with rib fractures. 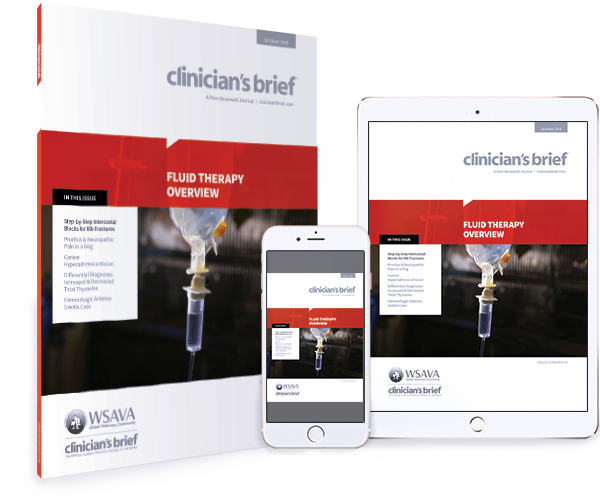 Use this guide to create a fluid therapy plan based on your patient’s specific needs. 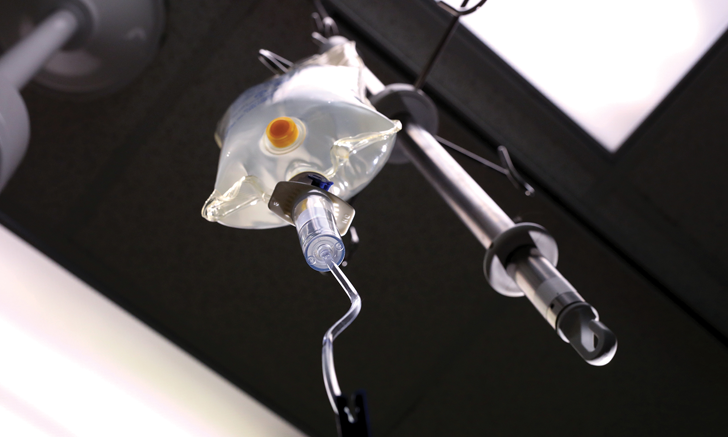 Fluid therapy is not a “one size fits all” equation. 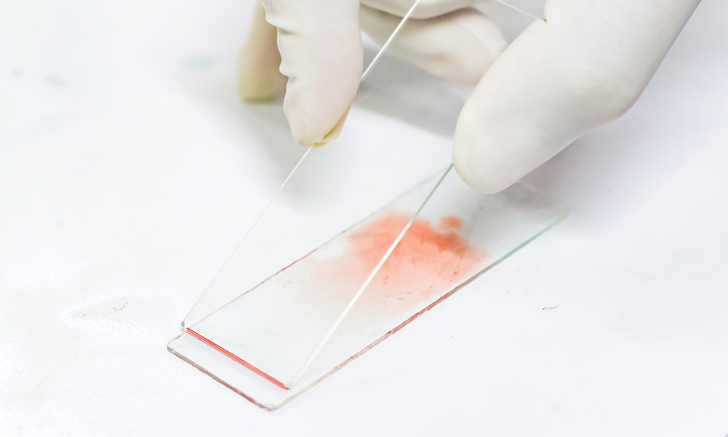 Use this guide to create an individualized plan based on your patient’s specific needs. 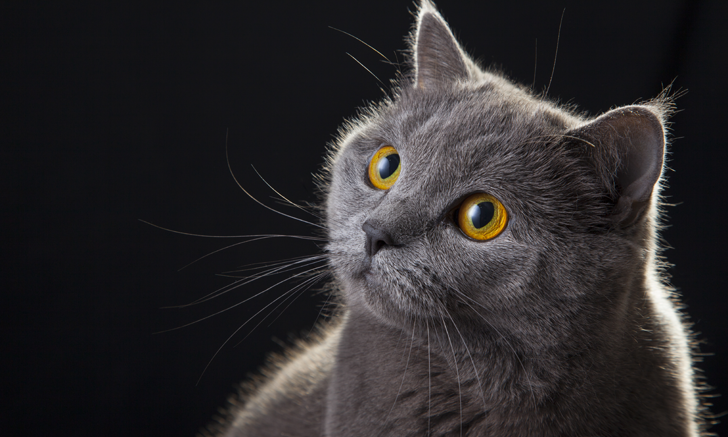 Decide which medications get the green light and which ones should be avoided in this case of feline urethral obstruction. 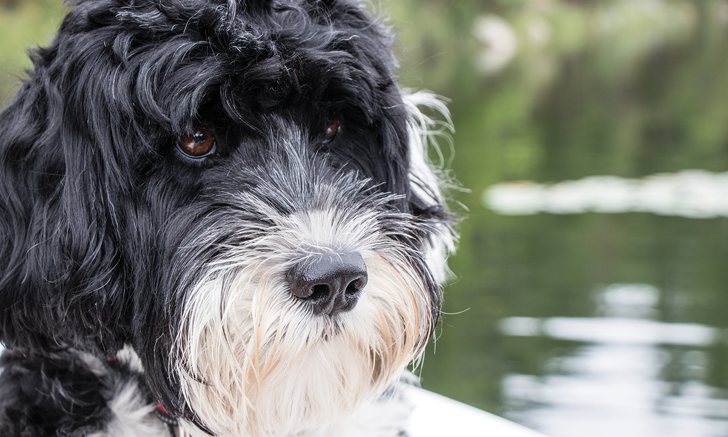 A multidisciplinary approach was key to determining the cause of one dog’s neuropathic pain. 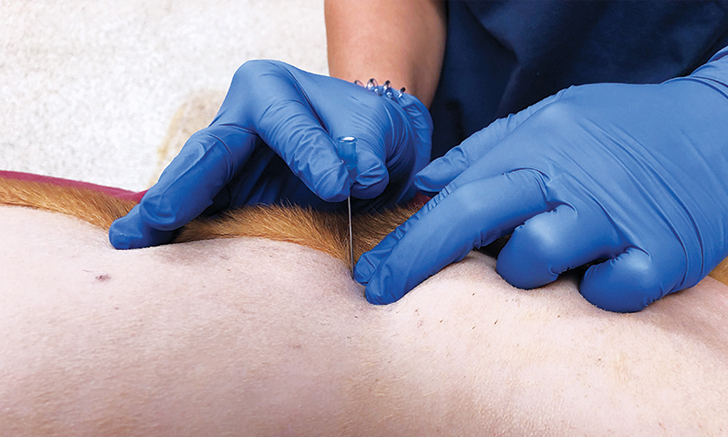 Follow the diagnostic work-up and management of a challenging case of intractable pruritus. 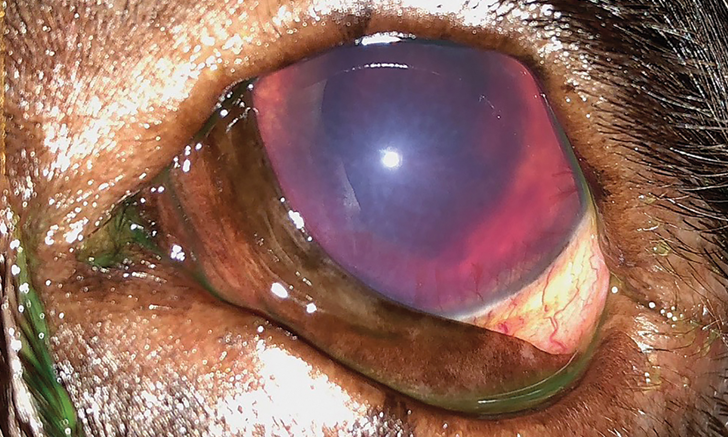 In this interactive case study, you decide the next diagnostic and treatment steps for a Labrador with hemorrhagic anterior uveitis. Follow along to see the outcome of your choices.